Hello Lovely Studio. 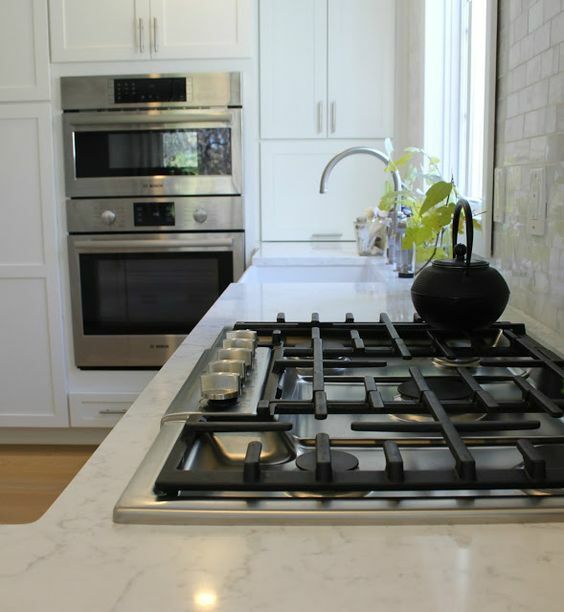 How to Choose the Right White Quartz for Kitchen Countertops. Hello Lovely Studio. 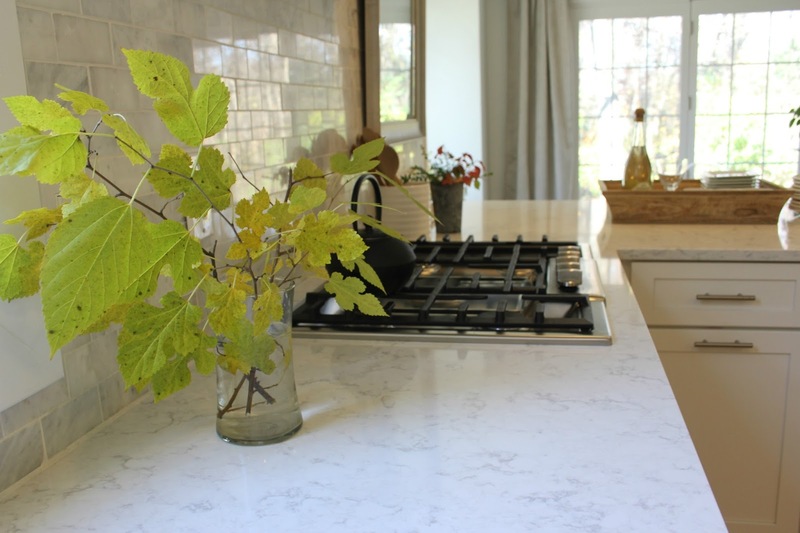 How to Choose the Right White Quartz for Kitchen Countertops. SHOP MY KITCHEN RIGHT HERE. 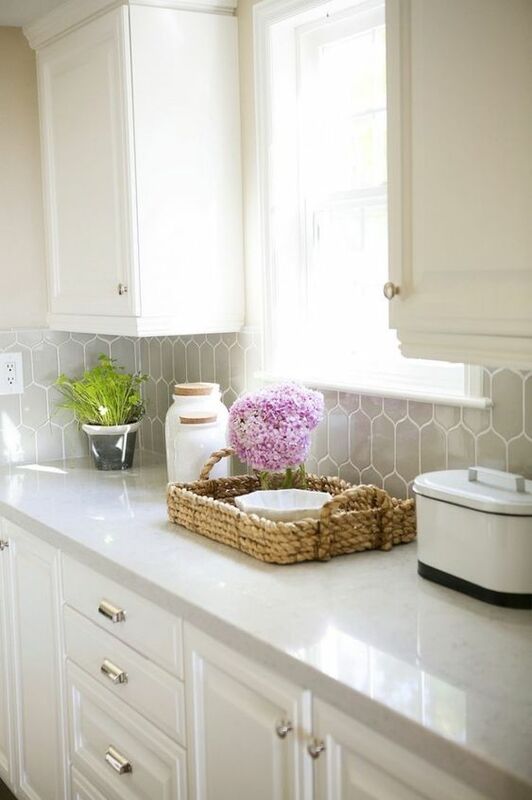 Even though this post concentrates on varieties of WHITE quartz, it may help with deciding on any hue of quartz countertops for your design…Here’s our kitchen with Viatera Minuet quartz countertops. 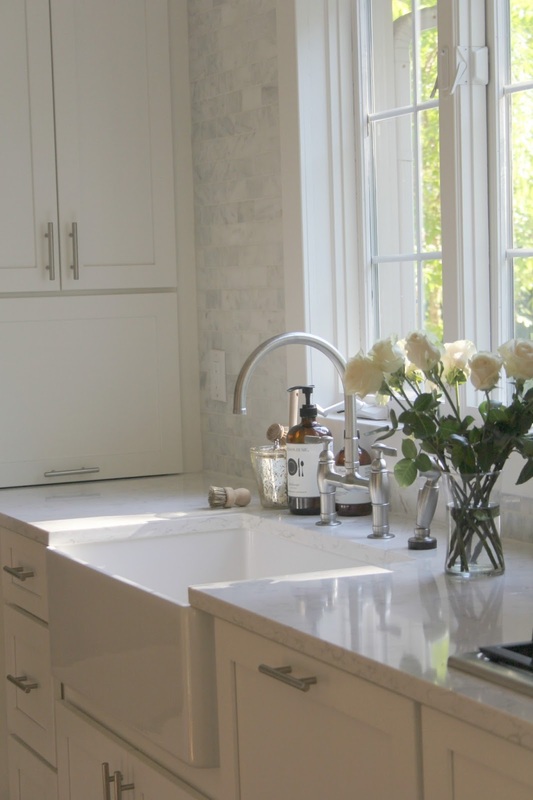 HOW TO CHOOSE THE RIGHT WHITE QUARTZ FOR KITCHEN COUNTERTOPS. Hello Lovely Studio. pure white cabinets and lighten the mood. and brought home sample after sample to see with the cabinetry. Choose at least 5 different whites to consider. not-too-busy veining and a beautiful finish. I fell in love with pics online and how it looked at the showroom. Then I brought the sample home. 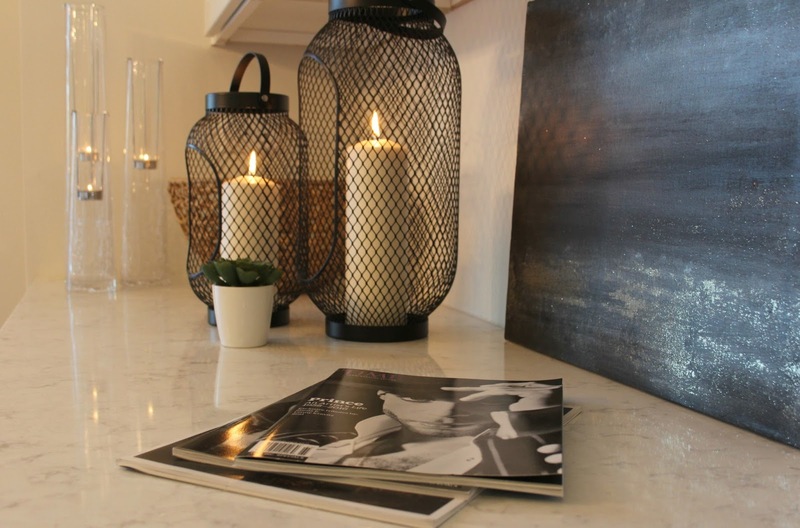 Caesarstone Calacatta Nuvo white quartzphoto: Bonniecee Photography. It was too creamy for the tone on tone look I was after with the white cabinets. *A quartz color sparkling gorgeously in the showroom came off completely wrong in my humble, Northwest exposure (not showroom lit) kitchen. fell flat in person, placed near the white kitchen cabinets. Silestone Lagoon Quartz Countertop. 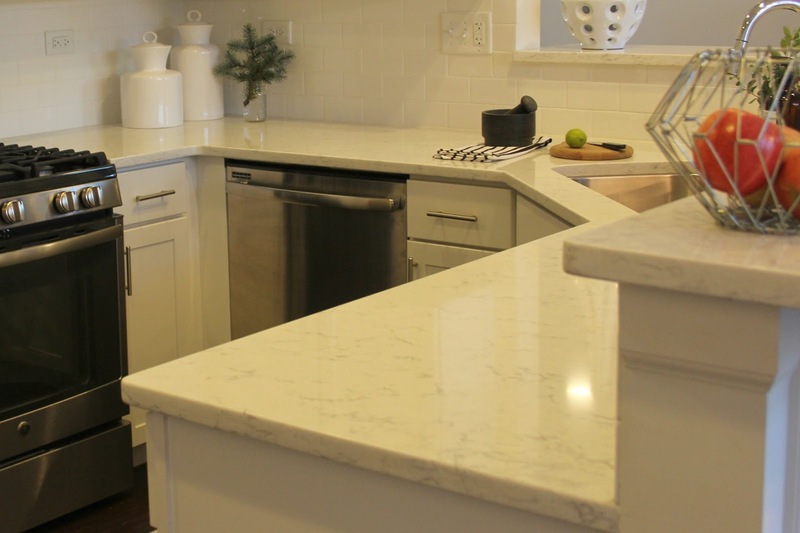 HOW TO CHOOSE THE RIGHT WHITE QUARTZ FOR KITCHEN COUNTERTOPS. My second choice? Silestone Lagoon quartz. It’s gorgeous. the passenger seat next to me the whole drive home. 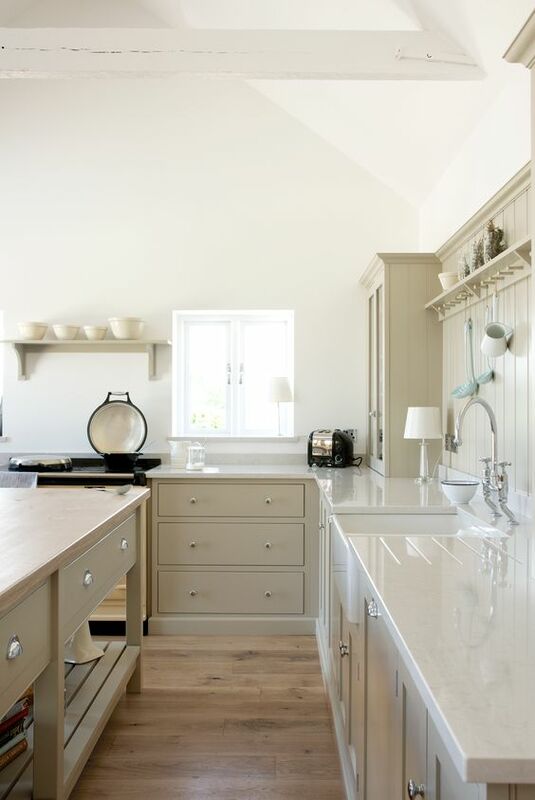 Silestone Lagoon Quartz – deVOL Kitchens. I do love you, Lagoon. Silestone Lagoon quartz countertop (via Quality in Granite). Silestone Lagoon quartz read too drab, too putty, and too wrong. 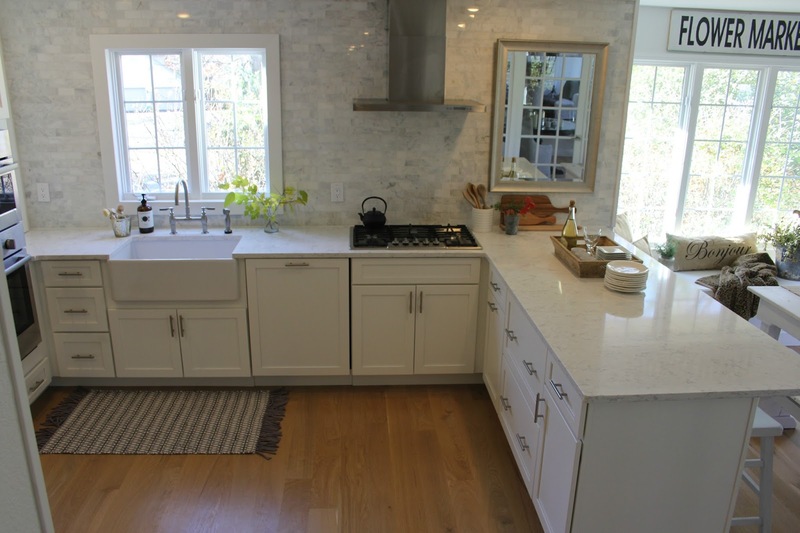 Silestone Lagoon quartz countertop via deVOL Kitchens – HOW TO CHOOSE THE RIGHT WHITE QUARTZ FOR KITCHEN COUNTERTOPS. here at the fixer upper. Viatera Cirrus quartz countertop (via Sweetened) HOW TO CHOOSE THE RIGHT WHITE QUARTZ FOR KITCHEN COUNTERTOPS. 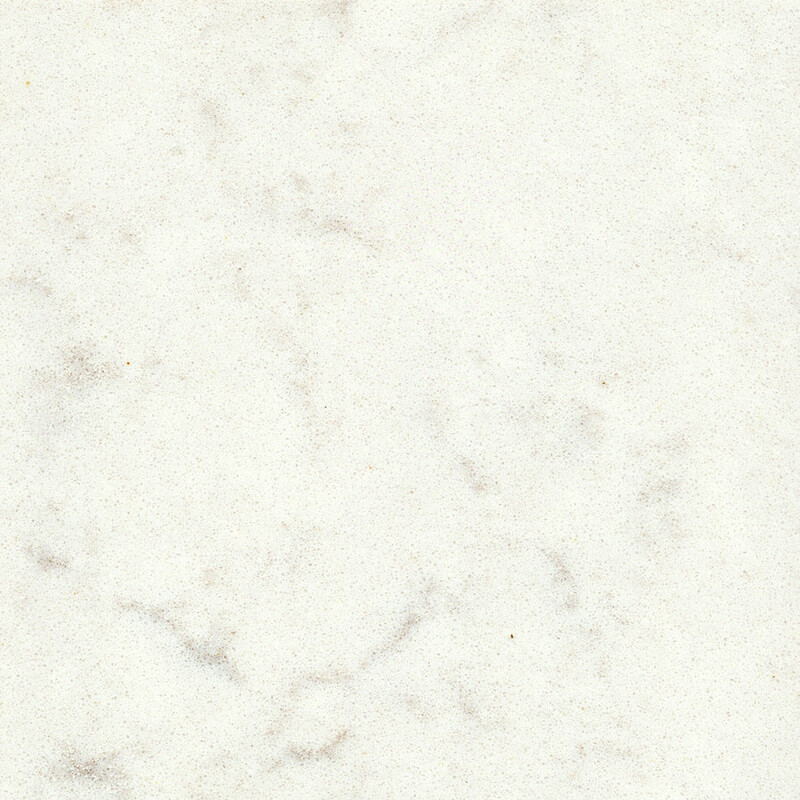 Viatera Cirrus Quartz countertop – HOW TO CHOOSE THE RIGHT WHITE QUARTZ FOR KITCHEN COUNTERTOPS. Narrow it down to 2 or 3 white quartz options. Viatera Cirrus quartz countertop. 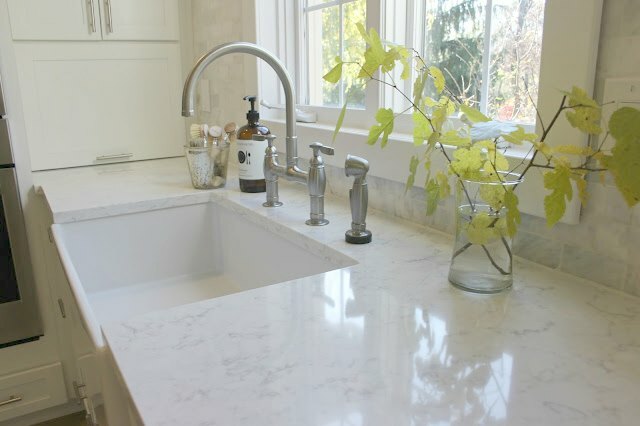 (via Viatera) – HOW TO CHOOSE THE RIGHT WHITE QUARTZ FOR KITCHEN COUNTERTOPS. Hello Lovely Studio. Viatera Minuet Quartz Countertop. 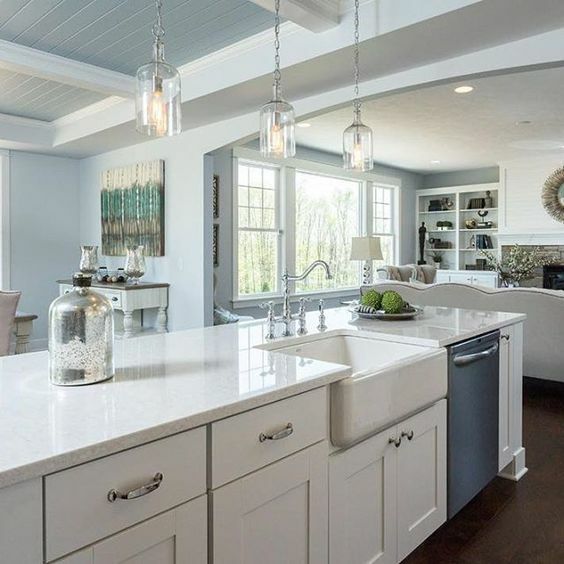 HOW TO CHOOSE THE RIGHT WHITE QUARTZ FOR KITCHEN COUNTERTOPS. Hello Lovely Studio. 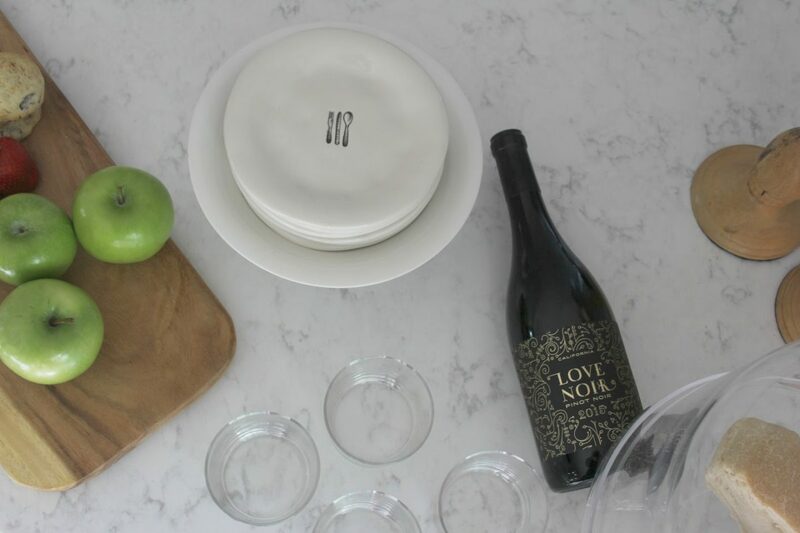 Viatera Minuet Quartz Countertop: Hello Lovely Studio’s Kitchen. 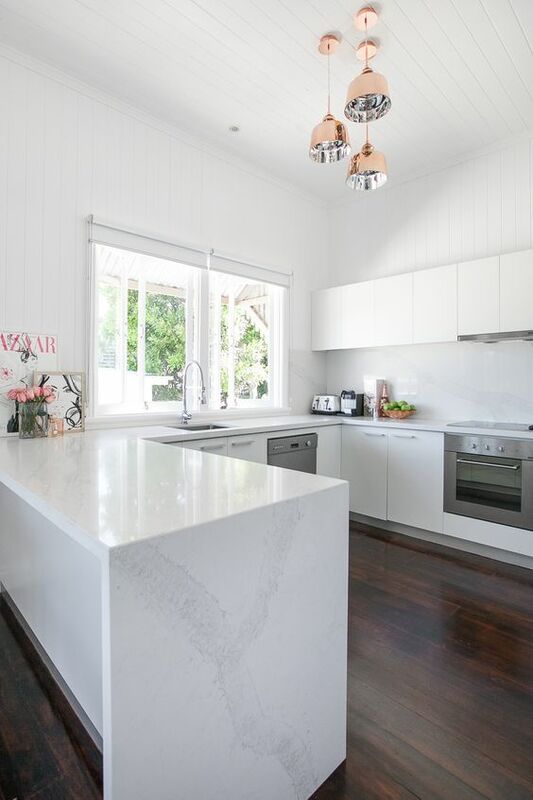 HOW TO CHOOSE THE RIGHT WHITE QUARTZ FOR KITCHEN COUNTERTOPS. LG named this quartz Minuet because of its harmonious perfection of tones, reminiscent of the marriage of notes in a minuet, and it does sing in here. Viatera Minuet Quartz Countertop – Hello Lovely Studio – HOW TO CHOOSE THE RIGHT WHITE QUARTZ FOR KITCHEN COUNTERTOPS. Affiliate links follow and won’t cost you extra – yet I may earn a small commission on purchases. Hello Lovely Studio. Viatera MINUET Quartz Countertop – HOW TO CHOOSE THE RIGHT WHITE QUARTZ FOR KITCHEN COUNTERTOPS. Our kitchen design budget was tight, and the price of quartz varies. pulled the trigger had it been the perfect color choice. You’re going to live with your color choice for a long time so try to see beyond slight price variations. Hello Lovely Studio. Viatera Minuet Quartz Countertop – Hello Lovely Studio – HOW TO CHOOSE THE RIGHT WHITE QUARTZ FOR KITCHEN COUNTERTOPS. 2. Tone on tone or pleasing contrast? The right white depends on the result you’re after. Browse Pinterest and really study the kitchen images to notice if your eye prefers a little, a lot, or no contrast at all. 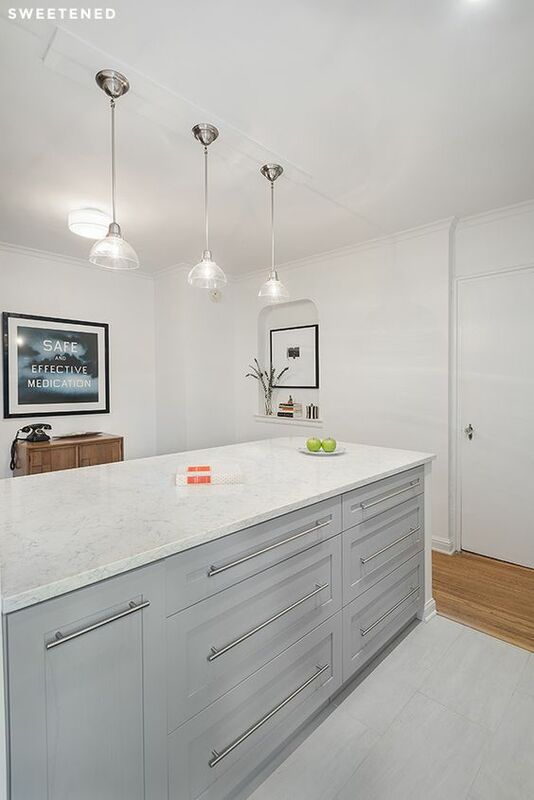 We wanted a bright effect, but a grey quartz would be gorgeous with these white cabinets. If you have lots of natural light in your space, you may want to lean toward quartz colors with cooler undertones (like greys) rather than warm creamier hues. But there aren’t any rules, and it helps to look at the sample in the space at different times of day. Secure the largest sample possible of quartz to view in your kitchen with your cabinetry and light. Solid white can work beautifully in the right modern kitchen design, but if your design style is not modern, solid white may not be the best choice. Hello Lovely Studio. Choosing the Best Color of Quartz for Countertops. 3. Consider Your Kitchen’s Lighting. and Minuet was the whitest white. It also has a semi-polished sheen which bounces the light around. with Minuet since I wanted low contrast. natural stone samples I brought home to try. 5. Try to see expanses of your color choice. 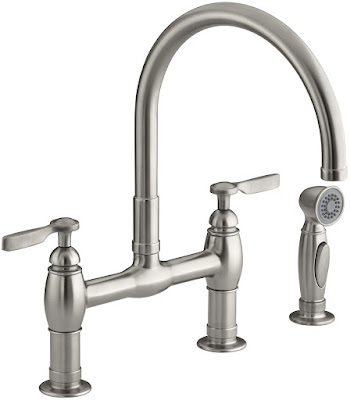 My sister was designing her own kitchen and baths about the same time we were renovating, and since she chose Minuet, I was able to see expanses of it installed which is MONEY. (Nightscape painting and photo by Hello Lovely Studio.) 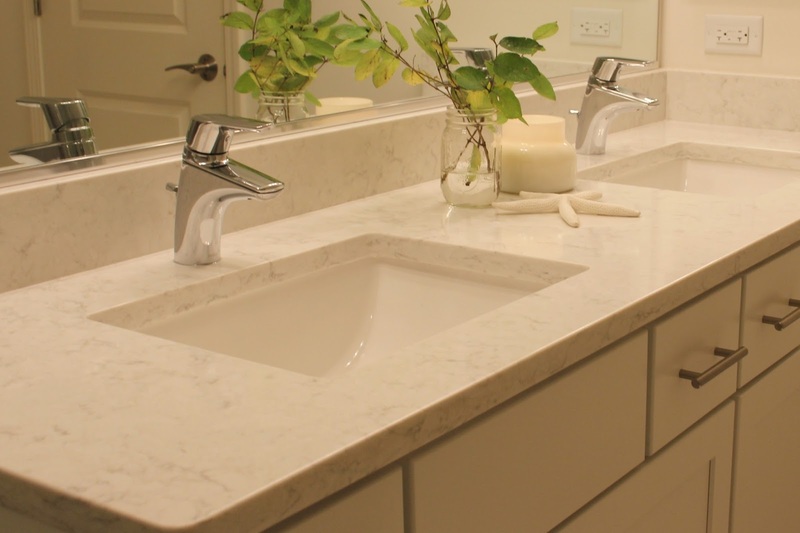 Viatera Minuet Quartz Countertop – Choosing the Best Color of Quartz for Countertops. Hello Lovely Studio. Viatera Minuet quartz countertop in a Chicagoland kitchen with black and white. – Choosing the Best Color of Quartz for Countertops. Hello Lovely Studio. A black and white sideboard topped with Viatera Minuet Quartz. (Abstract painting on canvas by Michele of Hello Lovely Studio) – Choosing the Best Color of Quartz for Countertops. Hello Lovely Studio. 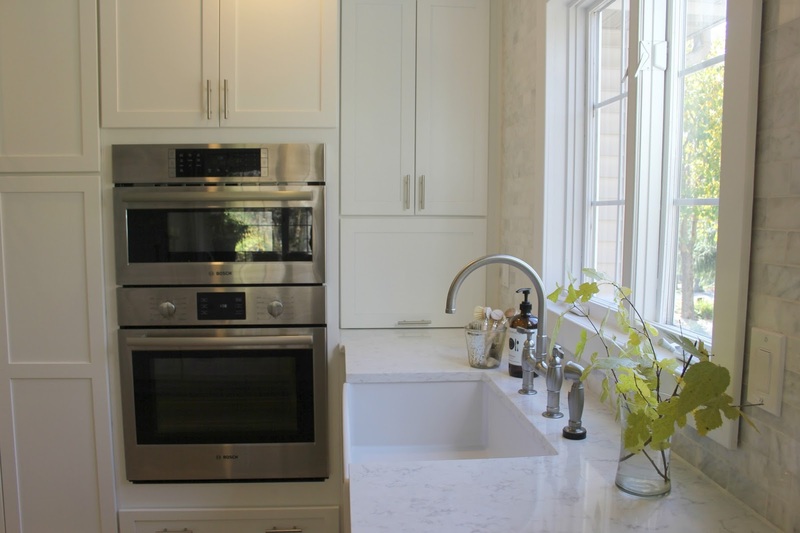 A white kitchen with Viatera Minuet quartz countertop. Choosing the Best Color of Quartz for Countertops. Hello Lovely Studio. Minuet Quartz bathroom countertop in Jody’s bathroom. Choosing the Best Color of Quartz for Countertops. 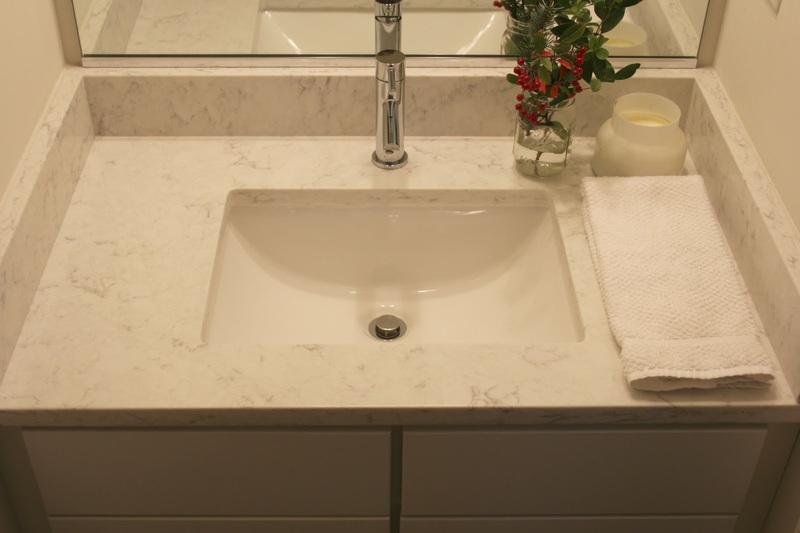 Viatera Minuet quartz countertop on a vanity in a powder room. Choosing the Best Color of Quartz for Countertops. Minuet quartz on a sideboard in a Chicagoland kitchen. Choosing the Best Color of Quartz for Countertops. 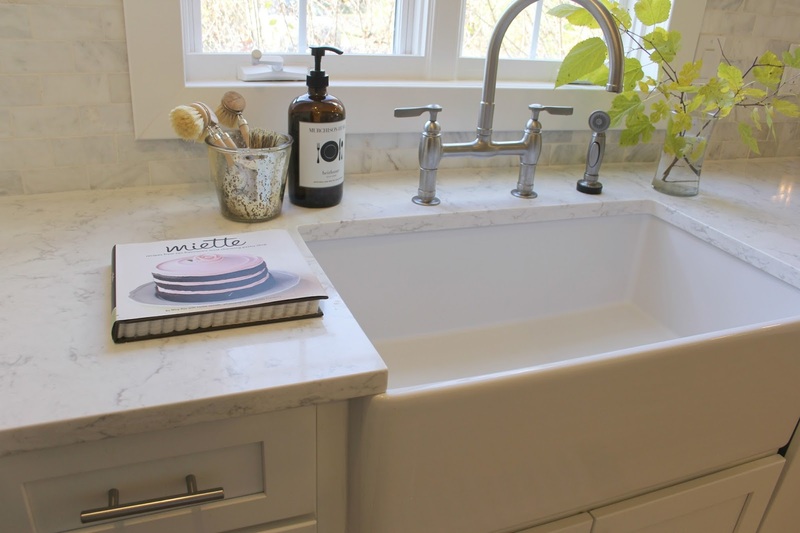 Minuet quartz countertop and white subway tile backsplash. Choosing the Best Color of Quartz for Countertops. 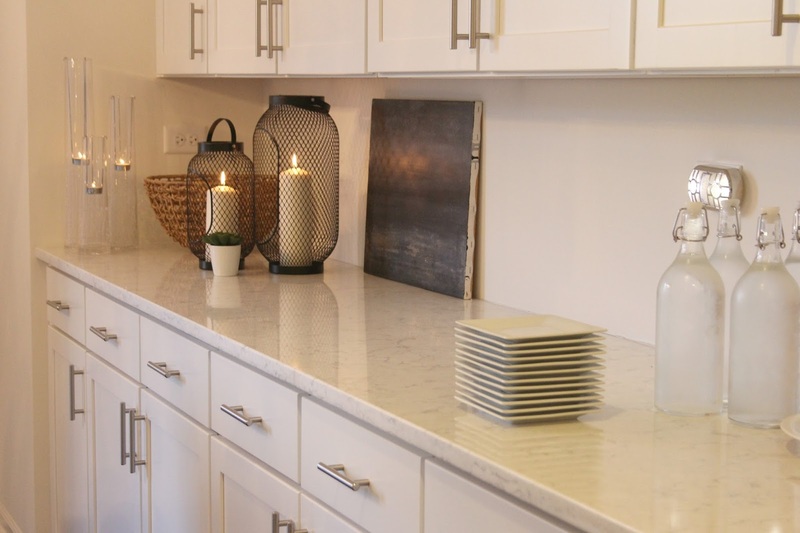 One more little thing…regarding quartz for countertops vs. marble. 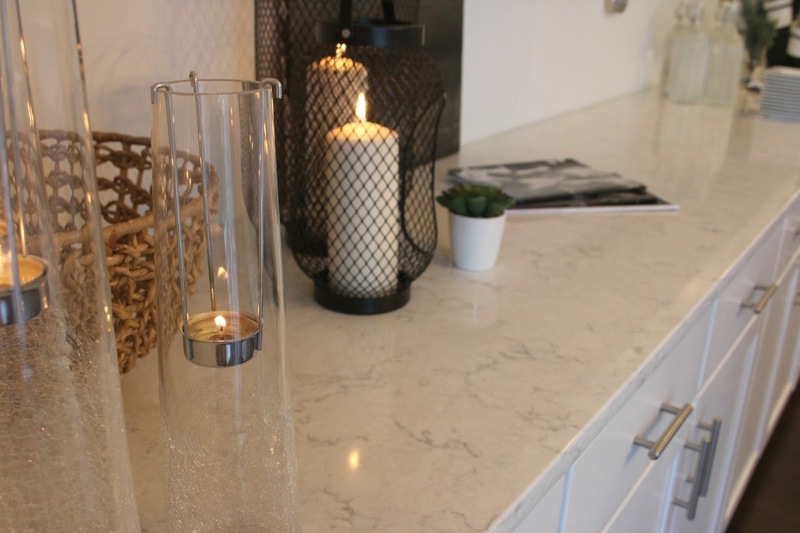 I have used quartz for counters in multiple kitchen designs, in no way attempting to fake the look of natural stone or granite…quartz is awesome for being quartz and ain’t foolin anybody as a marble poser. Ye shall not stain thy countertops! Quartz was chosen for its: stain resistance, uniformity, strength, non-porous surface, no-maintenance, antibacterial properties, and lovely live-ability. 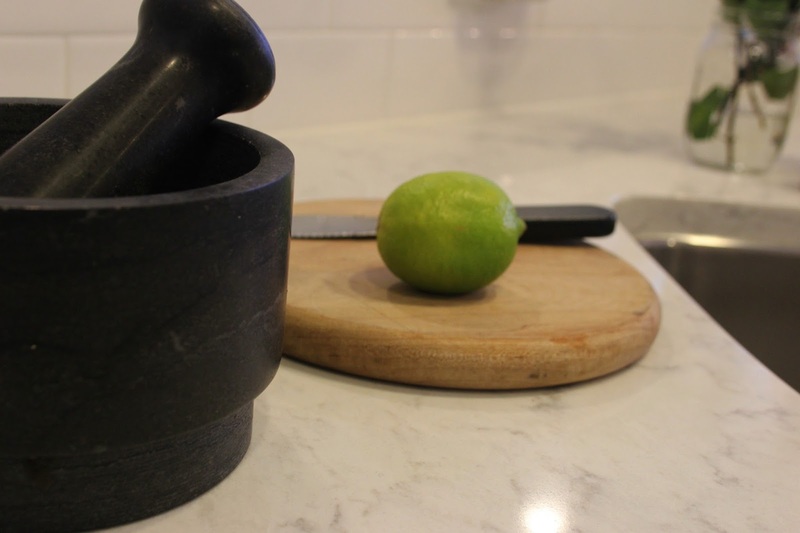 If potential red wine or coffee spills or lime slicing on naked kitchen counters is in your kitchen’s future, QUARTZ MAY BE YOUR NEW BEST FRIEND. PIN ME to SAVE TIME later! 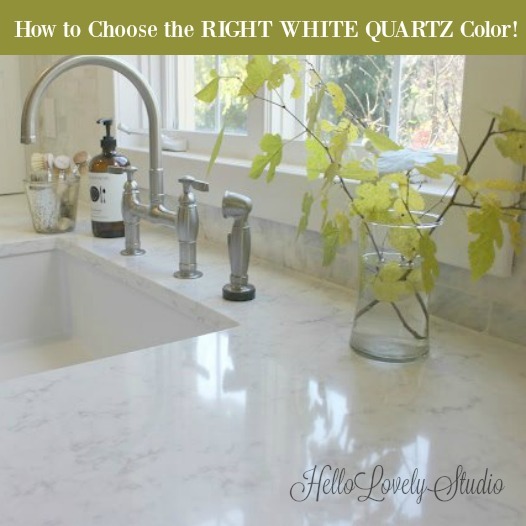 Have more questions about choosing the best color of quartz for your countertops? I’m happy to help! See this story for my 12 favorite kitchen decor items and essentials. 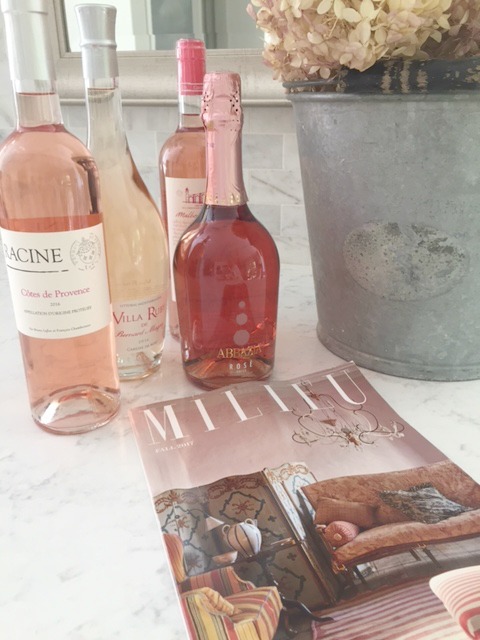 Previous Post Provence-Inspired French Farmhouse Decor Photos! Love your blog and this post is SUPER helpful!!!! . I thank you!!!!!!! Thanks for sharing this admirable blog with us all it will be very beneficial for the so many peoples who want to buy Kitchen Countertops. Do you know the color of your cabinets by chance? Thanks! They were made by Schuler, and the painted finish is called “White Icing” which is similar (I think????) to Sherwin Williams North White. Hope this helps! This article was very helpful, I do have a question where did you buy your countertops? I just checked home depot website and it says it has the LG Hausys viatera sample in Minuet would this be the same one you purchased??? this is the Link https://www.homedepot.com/p/LG-Hausys-Viatera-3-in-x-3-in-Quartz-Countertop-Sample-in-Minuet-LG-M001-VT/303183800 we need to make a purchase before next week, i’m really considering getting these countertops because we’re renovating our kitchen. I know you posted a similar backsplash but could you share exact backsplash you used in your Chicago kitchen? Thank you for this posting! I was leaning toward Viatera Quartet to go with our dark brown/redish cabinets, but now I think I may go with the Minuet you suggest. The Quartet looks a little lighter with light veining, but I like the dark veining of the Minuet better. Did you by any chance see Quartet side by side with Minuet? Thanks again! Thank you for getting back to me so quickly and with such good info; I only wish I had noticed 🙂 “Forgiveness” is a top priority here too with kids and myself. I’ll just have to order a sample since I couldn’t see it at HD. Sounds good. If you can, try to order the biggest possible sample since this has helped me better decide between colors. Will do. I have an idea that I give out freely in hopes that some company will hear it and decide to steal it: contact or wrapping paper that has an accurate image of a slab on it. This would allow you to try it out in your kitchen and they could charge for a roll. I think it would be better than a sample. How did you go about getting these countertops through Home Depot? I have tried to find out the price per square foot at two different locations and neither seems to be able to figure out how to find this one. Did you have to get it through their decorator services? Hi! 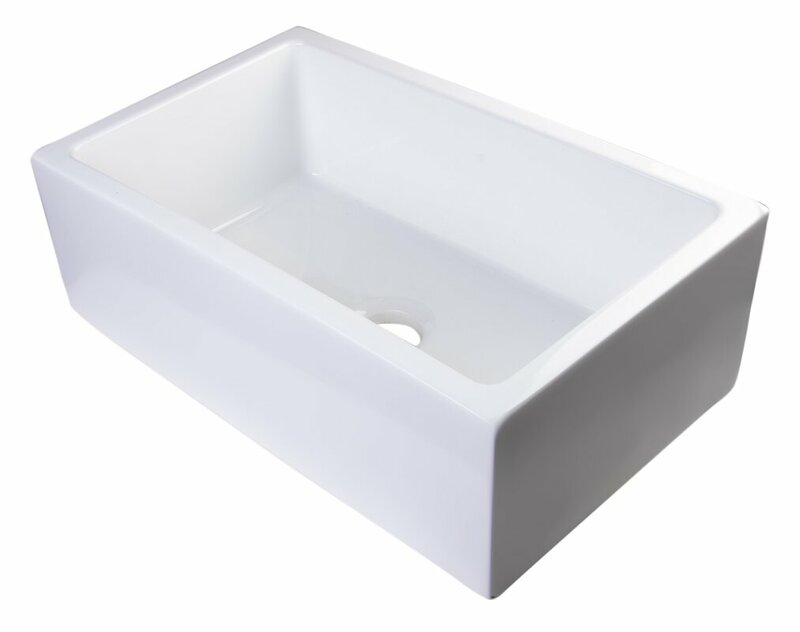 What do you think of alabaster white? I want a pure white with a little gray veins, but nothing busy. Found a slab I loved. We will have white cabinets as well. Hi. I’m not familiar with it – can you provide a link to it or tell me who makes it? My cabinets. Will be here in 2-3 weeks and I’m still not 100% on my countertop. 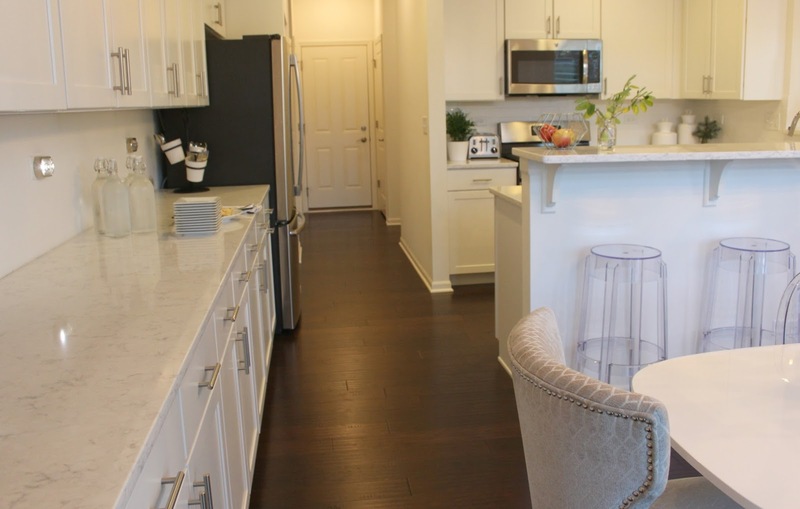 The cabinets are not stark white but a soft white or an off-white. My floor is 16” tile that looks like stone, mostly a medium tan, a little grey and bone. 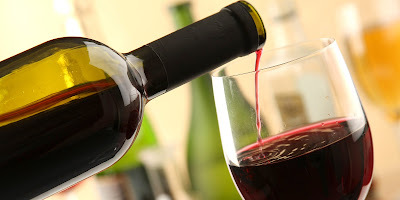 I’m leaning to a Calcutta vein countertop but not sure if the background should be a creamy white or a touch grey background? Also the one I’m leaning to I’m not sure if the veining is too dark. Please help. I can send pictures. 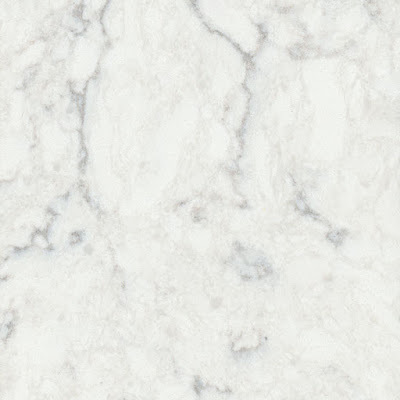 I am obsessed with the quartz that look like marble (large line that runs across) for my kitchen island, but I do not want white kitchen cabinets. What would you suggest for the cabinet and other counter tops. I hould say that I also like decorating with a splash of warm colors, such as orange as warm colors makes me happy. I definitely do not want granite or real marble. Can you give me some ideas? What is the difference between Viatara Minuet and Rococo? I really like Rococo but am interested in getting a sample of minuet. I have a white shaker cabinets, and white shiplap on the walls. I also like Silestone’s Desert Silver, a pale whitish grey with veining. I need to pick my counter tops and am at a loss! I have med brownish grey hardwoods and light grey walls. I personally preferred Minuet to Rococo because it has more subtle veining. Rococo seems to have a darker grey veining. 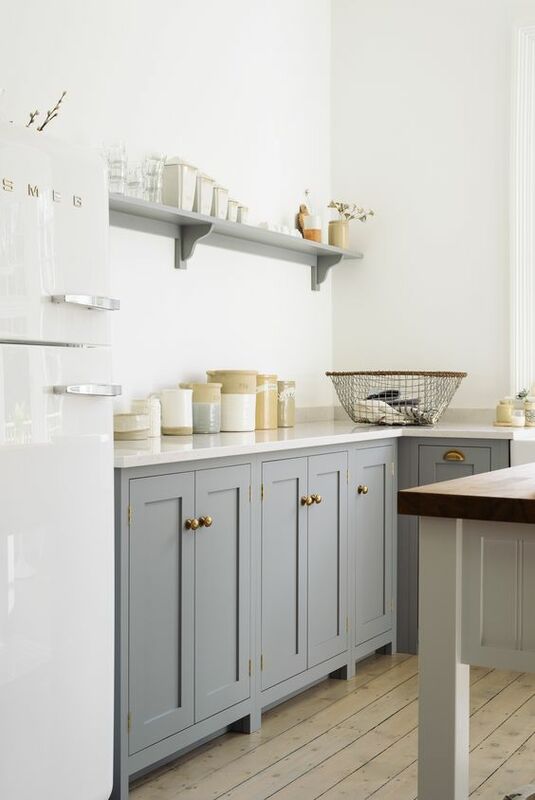 Minuet is easy to live with, but I do think it’s important to determine how you will bring warmth into the kitchen when you pair white cabinets with white counters since it can become cold. 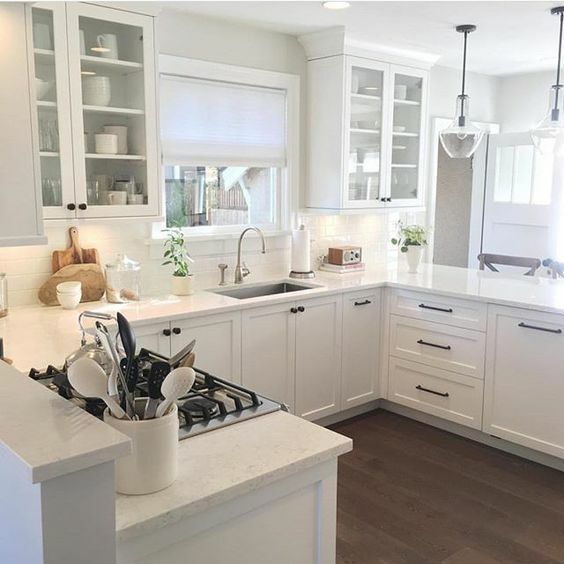 After living with another quartz, Viatera Soprano (a very creamy and warm white with tan and light grey veining) which we put in our second home, I really loved the warmth that color brought to our kitchen with grey cabinets. So I’m not sure you can really make a mistake as long as you pull in warmth from other sources if you opt for those bright whites like Minuet or Rococo. Both have a very clean, alabaster, crisp look. Another point I discuss in the post is that I chose a bright white quartz because of limited natural light in our kitchen. I wanted something highly reflective and light. If we had more light in here, I may have opted for a less bright white. Hope this helps! Looking for a white paint that matches well with minute, any suggestions? With Minuet’s crisp, alabaster, bright white, I would stick with whites that have minimal undertones. We chose Benjamin Moore “White” which is the base their whites are made from. You could also check some other paint brands’ white – the ones right on the shelf before tinting. Of course, Benjamin Moore’s White Dove seems to work with everything even though it’s a warmer tone – so don’t rule it out either! I’m new to your site and loving it!!! Woohoo! Great to hear from you! Thank you so much! Your advice confirmed everything that I was struggling with regarding bright white versus creamy white. I am not going to let anyone influence my discussion just because they might have a designer backround. I’m so glad. I took a lot of time to write about the whole process while it was still fresh in my mind, and I’m delighted to hear it resonates. Hope your project goes smoothly! Does the Viatera Minuet Quartz have any warm tones in it? My floors are tropical teak (so a slight bit reddish/brown) and I have warm and cool tones in my adjoining family room. I want some gray but also want to make sure there are some warm tones in the quartz as well. I haven’t picked the white yet for my cabinets as I was thinking I could pick the white after I pick the quartz. Appreciate your input. That’s a great plan to start with the quartz and choose your paint color from it! No, Minuet has no warm tones in it. It is very crisp and cool in temperature. If you’re open to a more creamy quartz – I love what we put in our Arizona kitchen – Viatera Soprano. It’s so warm and has this gorgeous caramel in the veining. Definitely check out a sample. Hope this helps!